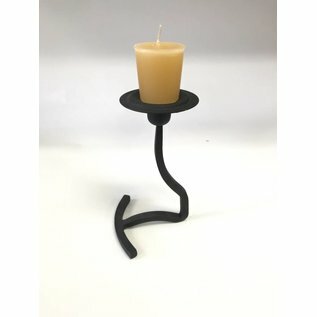 Decorative Ironworks Candle Holder. 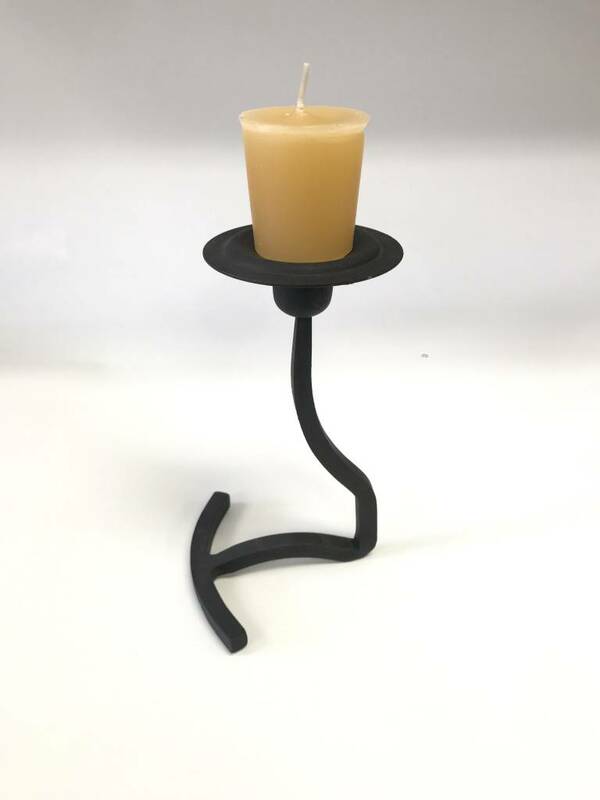 Can hold a taper or a votive. Measures 6.5" high. Created in Concord, New Hampshire.